Welcome to my resources page. Here is where I list all the different resources and products that I have come across that I use and love. Bible Journaling: I love to Bible journal. I find that I take time each morning to spend time with the Lord. There are a couple of resources that I use to help me along in my journey that speak to my quest to learn more and become a better Christian as well as satisfy my creative side. By The Well 4 God – I love this shop. 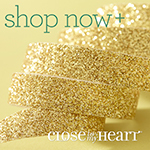 She has beautiful devotional kits each month with a price point of $22.50. Rebecca R Jones – Her site is wonderful. 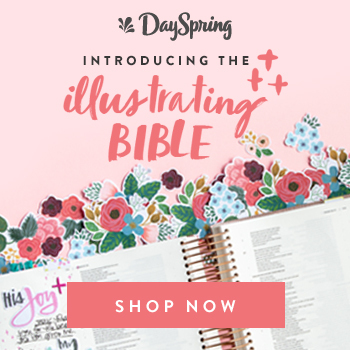 She offers many devotional classes with free art for Bible journaling. Adult Coloring: love to color. It is a way for someone like me, who can not draw at all, the ability to be artistic. I do purchase most of my adult coloring books from Amazon. There are some great resources that are free from Color With Clair. Art supplies, I love Blick Art Materials.